In this tutorial, we’ll show you how to incorporate intaQt into the Jenkins continuous integration framework. 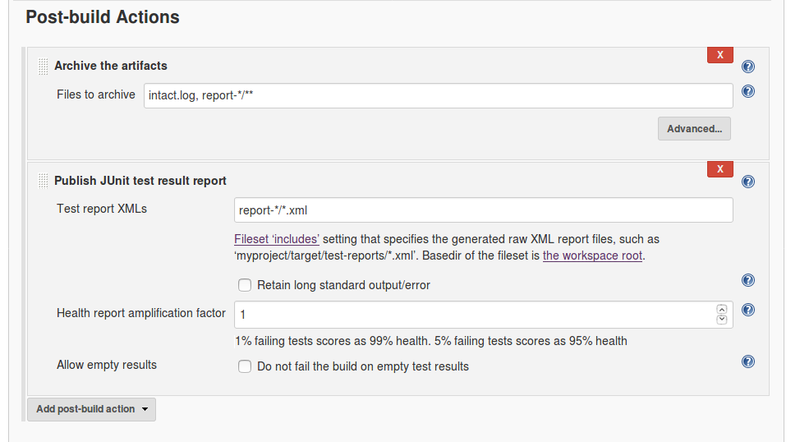 Try our sample project out for yourself and see how easy it is to further automate your testing! This tutorial will show you how to use the Jenkins continuous integration (CI) system to run intaQt test cases within a CI environment. 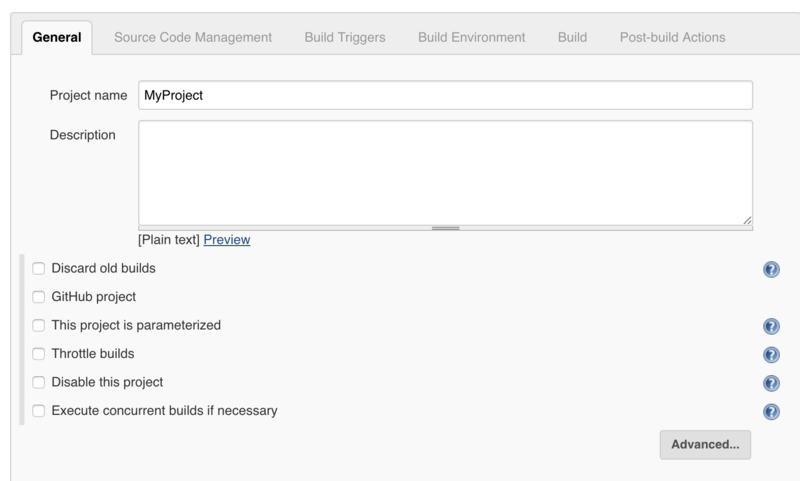 A Jenkins Server manages build projects, which are executed on the Jenkins build agents. 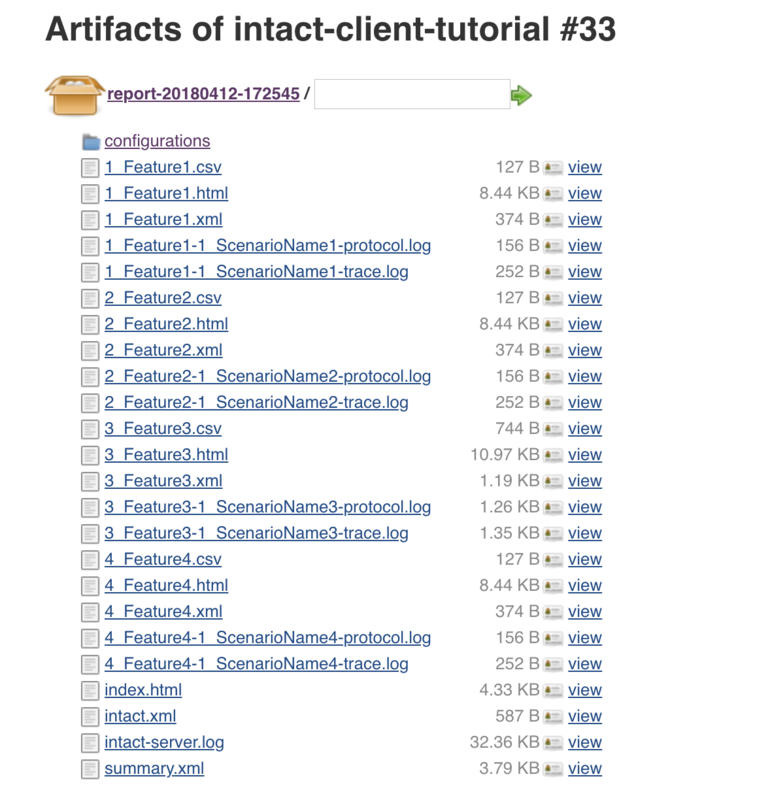 This tutorial assumes that you know how to use intaQt Client. If you have not used intaQt Client before, please see our intaQt Client tutorial. This tutorial also assumes that you are familiar with the basics of version control (e.g. Git or Subversion). intaQt - This should be running on a remote machine. intaQt Client - This must be the same version as for intaQt. For detailed installation instructions, please refer to the intaQt manual’s intaQt Installation section. All Jenkins build agents must have intaQt Client installed: Test cases will be executed via intaQt Client on another remote machine where intaQt is running. If using a Jenkins Agent, intaQt Client must also be installed on the Agent (the same version as intaQt). 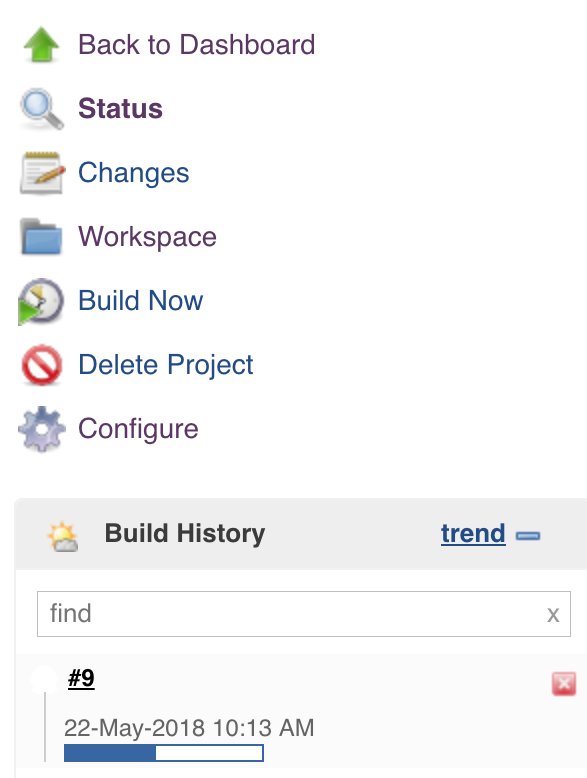 An intaQt project that is under version control. 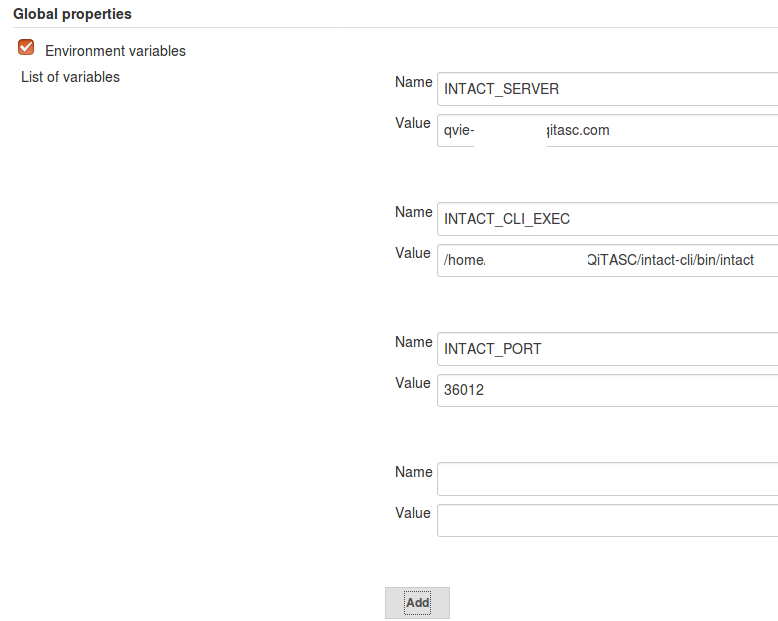 If you do not have a project available, create the basic project that is described in the intaQt Client tutorial. 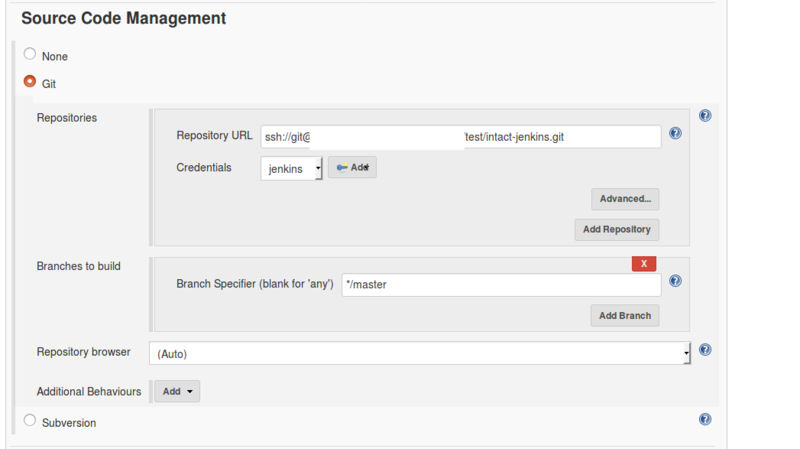 Admin access to Jenkins server is necessary to make the steps in the tutorial. 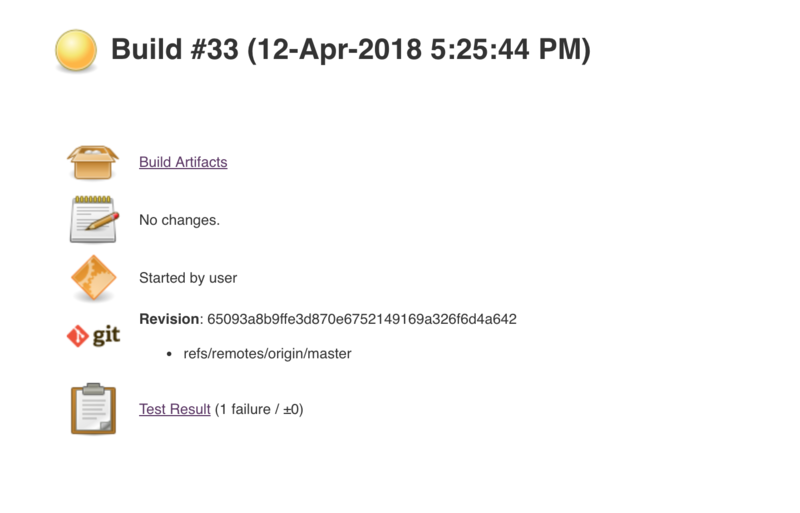 Note: There is always a Jenkins Server and there are always Jenkins Build Agents, however a Jenkins Server can also be used as a build agent. This means that intaQt’s API Adapter is configured to listen on port 36012. 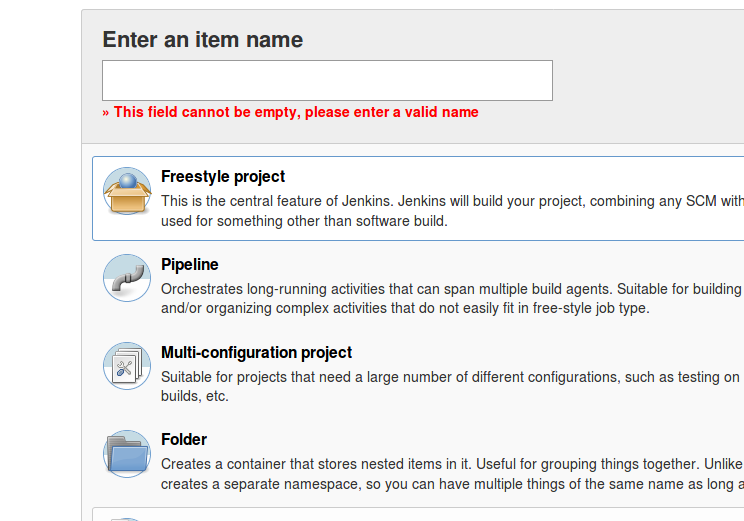 Note: It is a good practice to reserve an intaQt license exclusively for Jenkins usage. This is to avoid conflicts in case non-CI projects also need to be run. 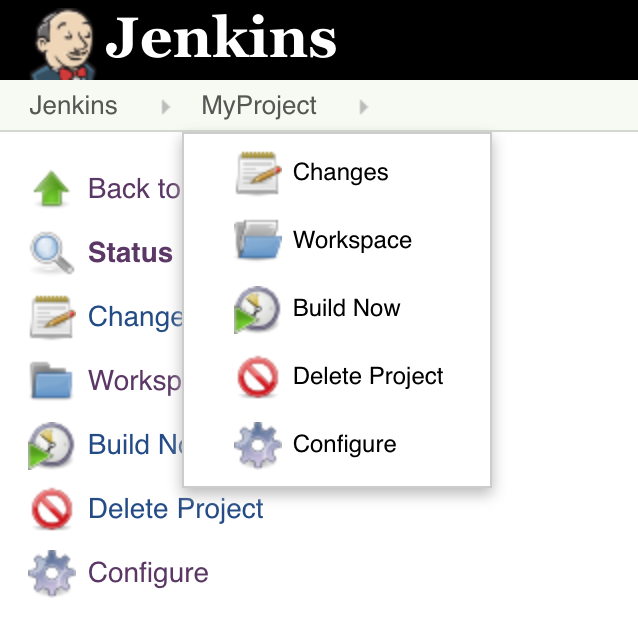 Now that you have set up your intaQt Client project, you can configure Jenkins so that it will run the intaQt project build. Scroll down until you reach a section called Global properties. 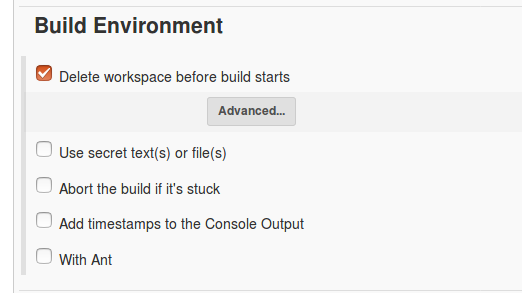 This is where you will configure your environment variables. INTAQT_CLI_EXEC - Location of the intaQt Client on the agent. When there is more than one Jenkins agents, intaQt Client must be installed in the same location as each Jenkins agent. INTAQT_PORT intaQt port, which should be 36012, unless configured otherwise when creating your project. Assign the project a name of your choice, then scroll to the bottom of the page and click OK. Select the Source Code Management tab. Here, you will need to configure the version control tools you are using for your project. If you are not sure what to put here, contact your administrator. Whether using Git or Subversion, select jenkins from the Credentials menu. The host, indicated by -h, which we configured with the environment variable INTAQT_SERVER above. The port, indicated by p, which we configured with the environment variable INTAQT_PORT above. Additionally, the folder where intaQt Feature Files are specified as HowTo-IntaqtClient. Click on the index.html report to see an overview of the results. For more information about the different report types that will appear as artifacts, refer to the intaQt manual’s Reports and Logs section. 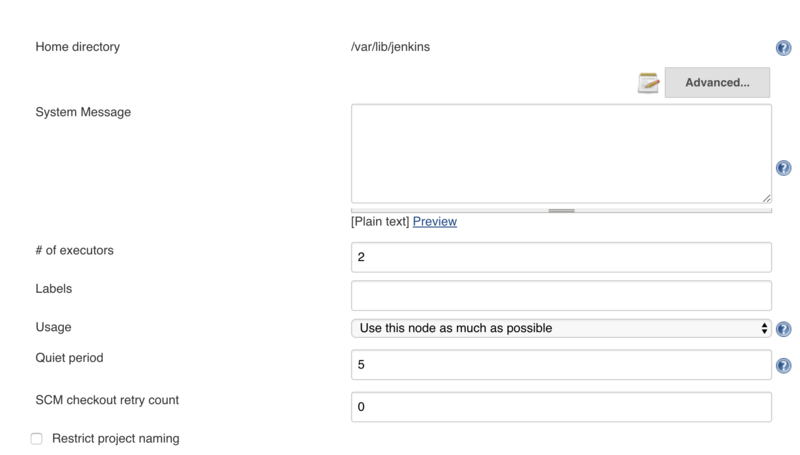 In this tutorial, we showed you how to integrate intaQt into a Jenkins continuous integration environment using the same test cases and project structure as for the intaQt Client tutorial. After demonstrating the basic project configurations, we provided a quick summary of the various ways you can examine the test results. The Jenkins User Documentation is a great source of reference materials, including tutorials and use cases. Are you interested in learning more about how intaQt can be combined with tools like Jenkins and TeamCity? Contact us at sales@qitasc.com and we’ll help you optimize your testing!